Love one another, It's one of the greatest, simplest and most difficult commands Jesus gave. And when its comes to the church, sometimes it seems impossible. 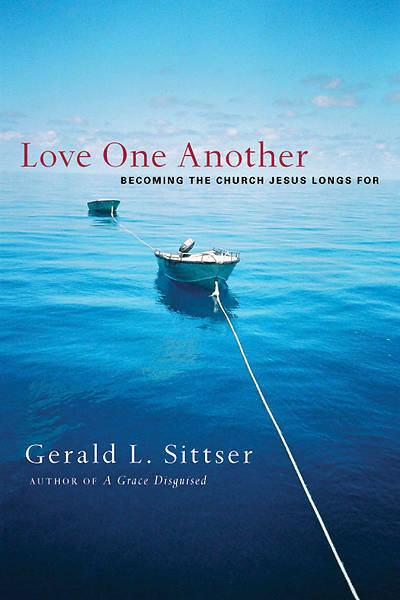 1 John and unpacks the "one another" statements to distill much needed biblical wisdom for loving each other even in the midst of controversies and stalemates. Speaking from his own pastoral experience with the best and worst of church life, Sittser helps us understand more fully what the love Jesus commanded actually requires and shows us how to live it out-through struggle, servanthood, compromise and sacrifice.